How we decorate our homes is changing. Maybe you haven't updated your home in a while? You'll enjoy these wall decor ideas from model homes visited over the last few years. They illustrate the use of new materials and some out-of-the-box thinking. 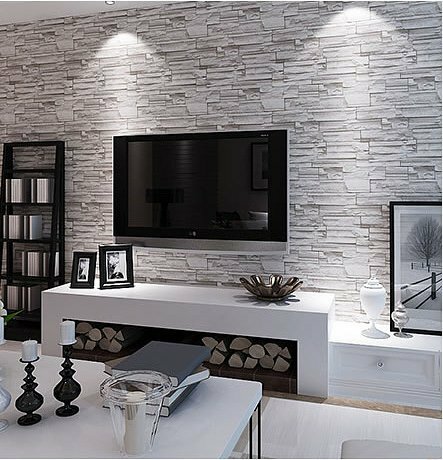 Decorating trends are moving towards richer wall finishes that are lovely to look at without requiring extensive furnishings and artwork. This makes sense when coupled with glass walls which emphasize integrate indoor/outdoor living space. Look at the entryway above. It's all about textures. 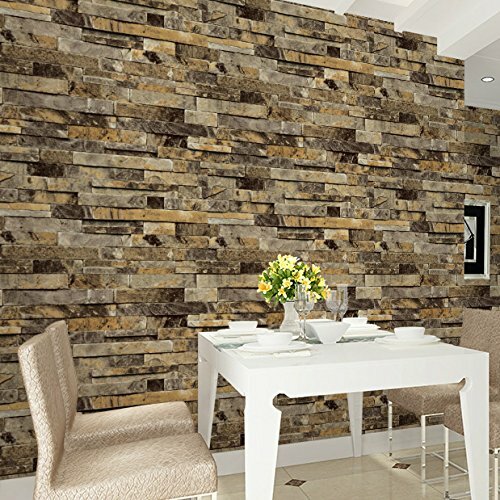 The wall decor starts with small, granite blocks lined up horizontally on the entire wall. The granite is natural and green because it's made from recycled granite but I'll let you read the article to learn how. 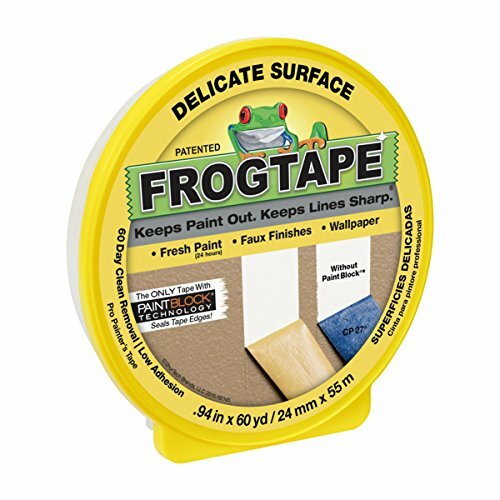 The color is perfect and timeless, enabling the homeowners to change the accent colors to almost anything. Playing off the texture theme, the woven mirror frame, metallic lamp and driftwood are perfect accents against the granite wall. Decorating a room starts with a color scheme. You have furniture and window treatments and you pick a paint color for the walls that ties everything together. In the past you would paint all four walls the same color and sometimes, you might pick a complimentary color for one wall. Now the colors you put on your wall are part of the overall room design, with multiple colors used for stripes and geometric patterns. It's funny that most people today will associate wallpaper with their smart phones, where you get to pick your background image that greets you when you turn your phone on. But people have been decorating the walls of their home for thousands of years, starting with cave drawings and the tapestries that hung on castle walls. Recently I've found wallpaper in model homes in several states – New York, Florida, Arizona and Nevada. 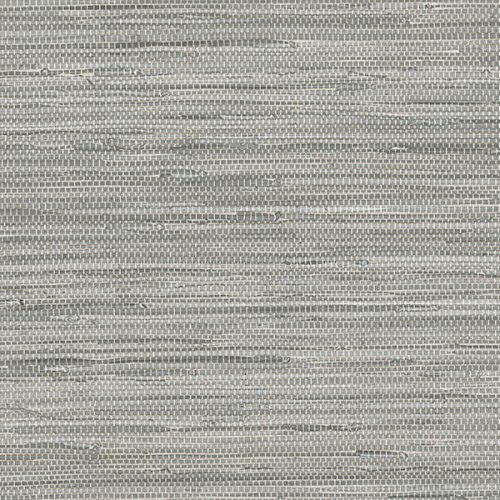 You won't find wallpaper in every room or on every wall. Most often it's used for an accent wall or in small rooms like bathrooms and laundry rooms which are harder to decorate. Some of my favorites are the new geometric wallpapers and photo murals like the black and white snowy forest below. We're used to the wood trim that wraps windows and doors, covering the gaps between the drywall and the rough openings that surround them. Crown molding is popular at the top of walls where it can hide any imperfections where the ceiling and wall materials meet. Chair rails might have started out protecting walls but over the years, the height of the chair rail no longer satisfies the classical rules of design and proportion according to OldHouseOnline.com's article, The Right Way to Use Trim in Old Houses. 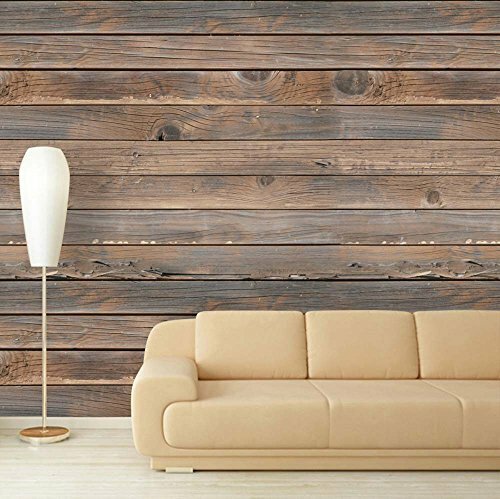 So the new wall decor ideas that use all sorts of wood trim to add interest to walls is fascinating. Wood trim can frame an entire wall or you can create multiple picture frames on the wall. Shelving can make a decorative statement (see below) while adding much needed storage. Wood trim is also being used to add depth to walls. Here the white-on-white boards behind the bed make this accent wall the focal point for the master bedroom. Brick walls and fireplaces are common in older houses. Today however, lots of other building materials are taking over. Where tile has been used in bathrooms for years, all sorts of stone is climbing the walls of new homes. Here are just a few examples of stone, tile and wood transforming the walls of different rooms in the house. Tile moving out of the bathroom and into the bedroom. Stone wrapping walls in hallways, living areas and this home office. Wood accent walls – pavers and longer boards popular too. 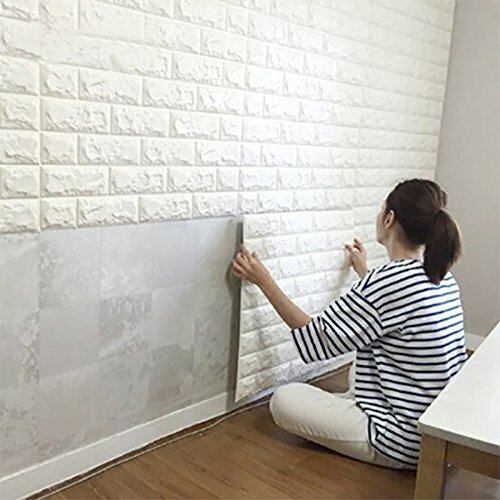 For devoted do-it-yourself homeowners, don't get discouraged as you have many choices of faux wallpaper mimicking these amazing materials. As walls (ceilings too) garner more attention, we're starting to see more creative materials and design. Below you'll see how a traditional padded headboard has expanded to cover the entire wall behind the bed. A glass wall instead of having traditional window coverings, uses an artistic metal screen to partially block Florida sunshine while keeping the views beyond accessible. This wall above/below the fireplace defies description. What would you call it? If money were no object, which wall do you like best? 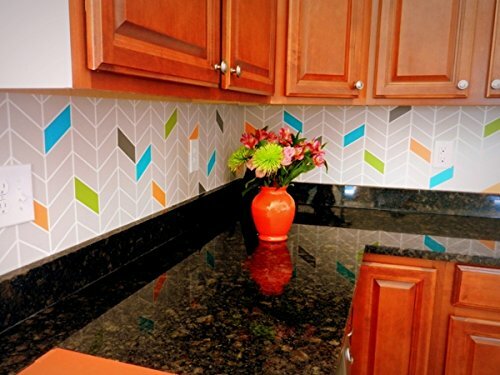 Decorative Tile that is Uniquely You! Wow! Love all the designs 🙂 It’s nice to come home to this. Now I want to have a room make-over 🙂 Great ideas! I love the wallpaper statement walls. It would be so cool to do in my closet! That’s a novel idea Doran, putting wallpaper in your closet. I once upon a time had a long wall in my closet but never again. I decorated that wall with all sorts of fun & funky hooks (yikes, it was during my country decorating stage, LOL). I really love these ideas. We are updating my daughters bedroom so these tips are really going to come in handy. I love the wallpaper idea. I remember when wallpaper was almost like a bad word and we took it all down in our house. I love that it’s making a comeback. It’s an easy way to add some pizzazz and character to your home. Danielle, Glad you’re excited to put some new wallpaper up. Any ideas (hint: I’m in lover with geometrics but have bumpy, orange peel walls) as to what kind of paper you’ll use … and if you send me a photo, I can add to this blog post. I love funky looking lamps! These are really great room tip ideas. I would love to redo my whole house one day. When you tell yourself you have to do the entire house, it’s impossible to get started. You’re better off picking one room to start. Then create a list of the changes you want to make, prioritize them … and do 1 or 2 at a time. This will give you the incentive to keep going. These are all great ideas depending on the room that you’re decorating. I loved each of the suggestions. Some are more convenient than others but each one is worth it. These are so great ideas! so cute and original! Thanks for sharing! These are brilliant ideas, I really wanted to improve our home decor this wall decorations are perfect. These are some great ideas. 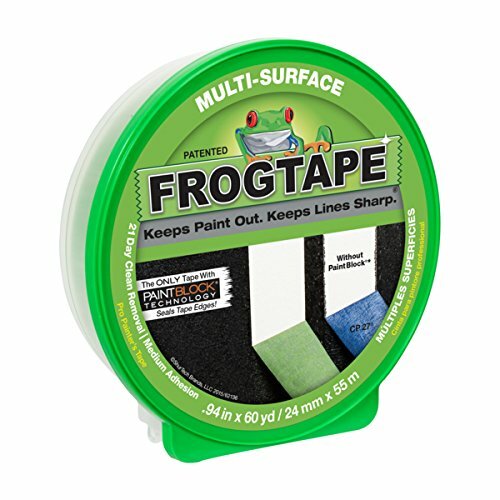 I have been watching a lot of HGTV and DIY, so I want to start redoing things in my home. These are some practical ideas I could use. Leigh Anne, Never forget that HGTV is about entertainment, not education. There’s a lot of information they leave out so be sure to research your projects carefully so you love the results, the investment and the experience you had creating what you’ll then see every day. These are all fantastic ideas! I love the honeycomb pattern on the wall. We just bought a new home, so I am always looking for new ideas! What fantastic ideas! I haven’t found many pieces I like to decorate my walls so this post is giving me a fresh perspective. The wall tape is new to me and I like it! 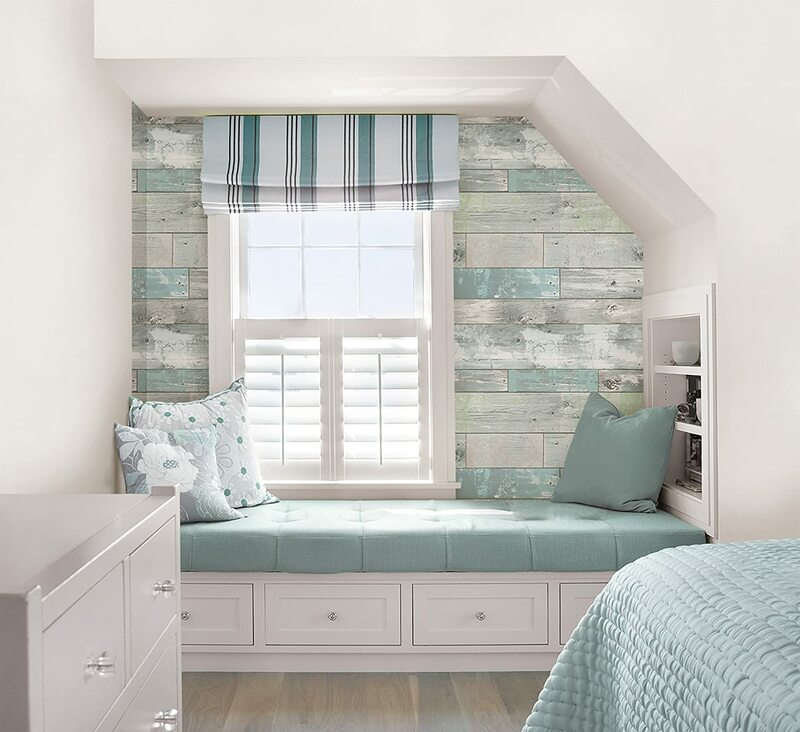 My overall preference is using natural materials but I do also love some of the old time looking wall paper that is making a come back as well. Wow, these are such cool ideas! There is so much you can do to accent a wall, I would have never thought about some of these. The 3d wall paper is really cool though! Never seen that before. When I was writing this post I knew I’d seen a wall covered with cork, but couldn’t find the photo. Just found it and oops, guess I need to go back in and edit the post.